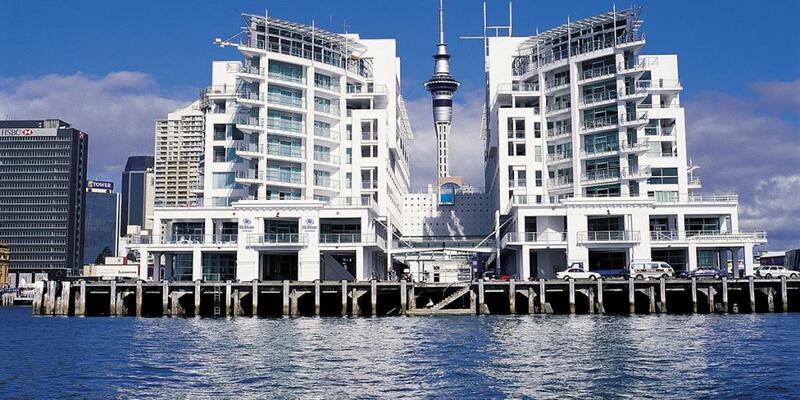 Hilton Auckland is an upper-scale hotel positioned close to Auckland’s city centre with views over the Waitemata Harbour. 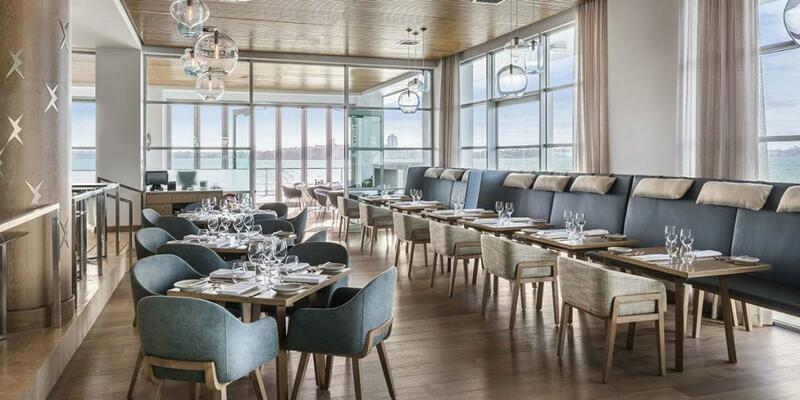 Located 300 metres out to sea on the end of Princes Wharf, the hotel’s architecture draws inspiration from its maritime surroundings and is admired as a contemporary and sophisticated landmark on the waterfront. Refurbishment work finished in 2016, with the interiors updated to add value and reinforce premium furnishings and decor synonymous with the hotel’s international brand. The eight storey hotel offers 166 newly refurbished guest rooms along with impressive guest amenities including a restaurant and bar, business centre, gymnasium, heated outdoor swimming pool with a unique underwater viewing window and a substantial conference and meeting space which can accommodate up to 700 guests. 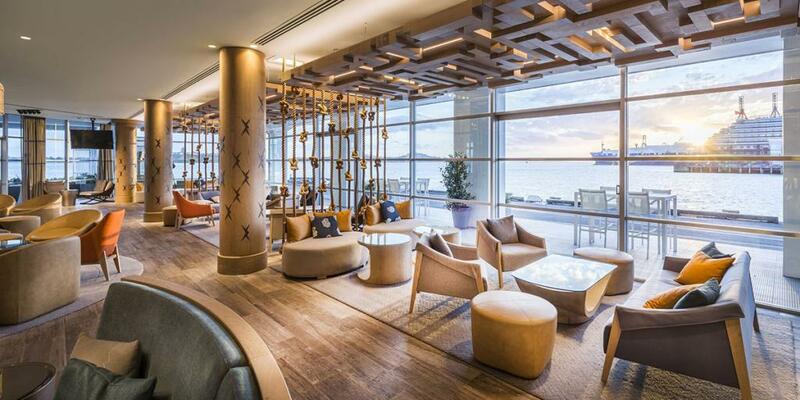 The hotel is part of an integrated mixed use complex comprising of high-end residential, retail, commercial office space and is the main terminal for cruise ships entering the Port. The hotel is a short walk from Auckland’s city centre, home to a wide range of local bars, restaurants, shops and tourist attractions including the Viaduct Harbour and Vector Arena. 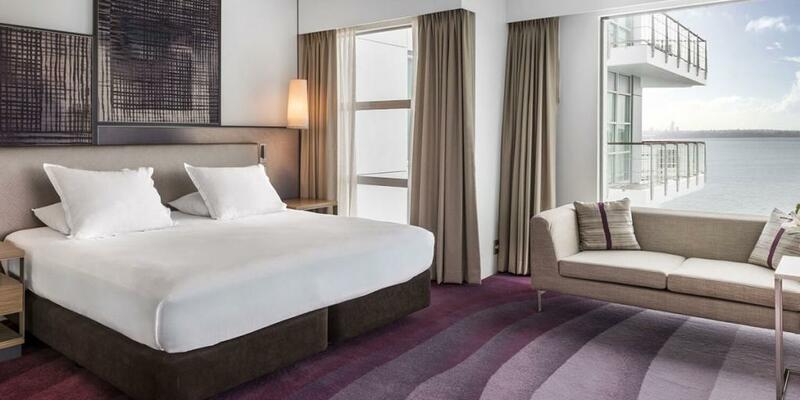 Approximately 30 minutes’ drive from the Auckland International and Domestic Airport, Hilton Auckland is also close to other modes of transport including bus, train and ferry available at the nearby Britomart Transport Centre and Downtown Ferry Terminal. 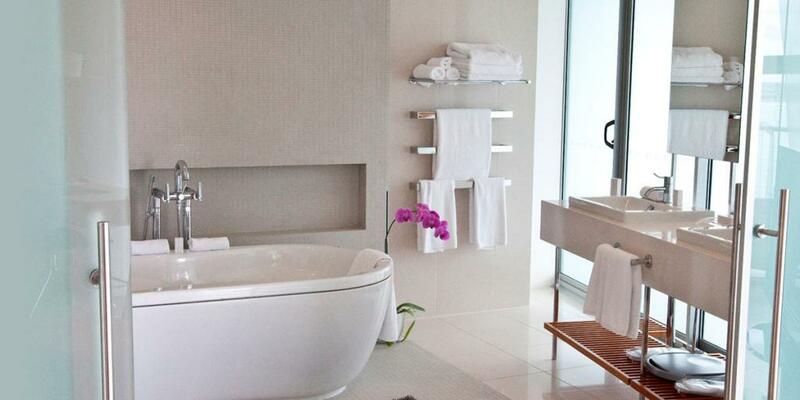 The refurbishment will provide a superior class of accommodation for business and leisure travellers alike. 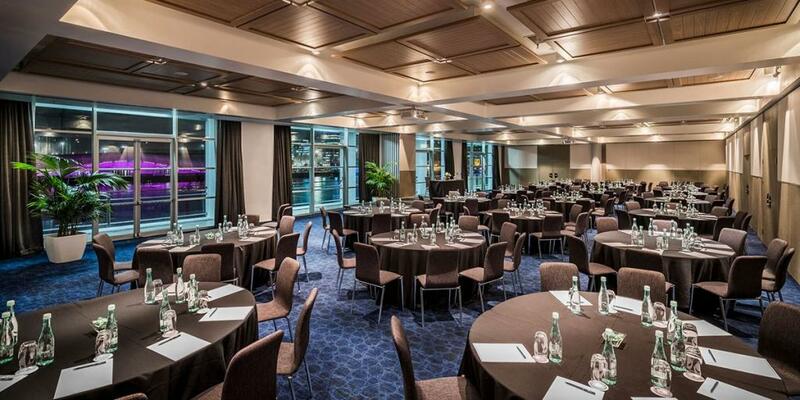 Benefiting from the strong, international brand, Hilton Auckland is the hotel of choice for international business and leisure travellers. The Chateau on the Park a DoubleTree by Hilton is a unique resort style hotel nestled in 5 acres of well-established landscaped gardens. 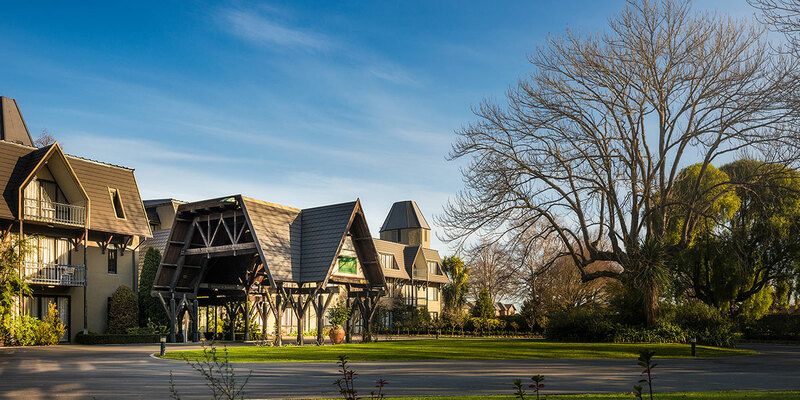 Ideally located on a direct arterial route to Christchurch International Airport, The hotel is minutes from Christchurch City’s central business district and CBS Arena, one of New Zealand’s largest purpose built indoor sports and entertainment venues. 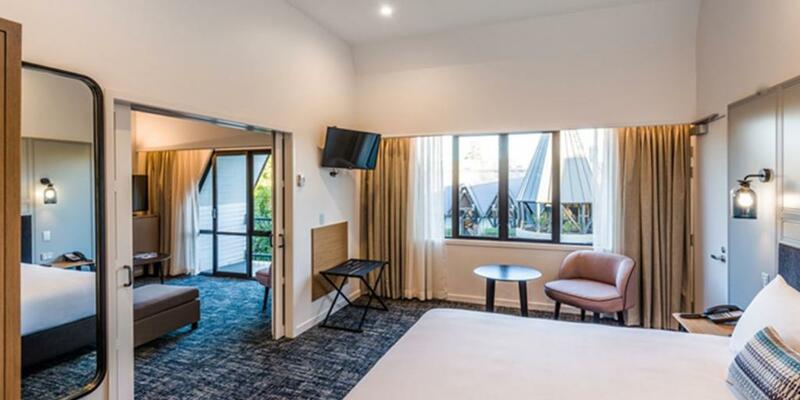 The Chateau on the Park a DoubleTree by Hilton has 192 newly refurbished hotel rooms including 1 presidential suite and offers free Wi-Fi, 24-hour room service, restaurant and bar, fitness centre, outdoor swimming pool and business centre. 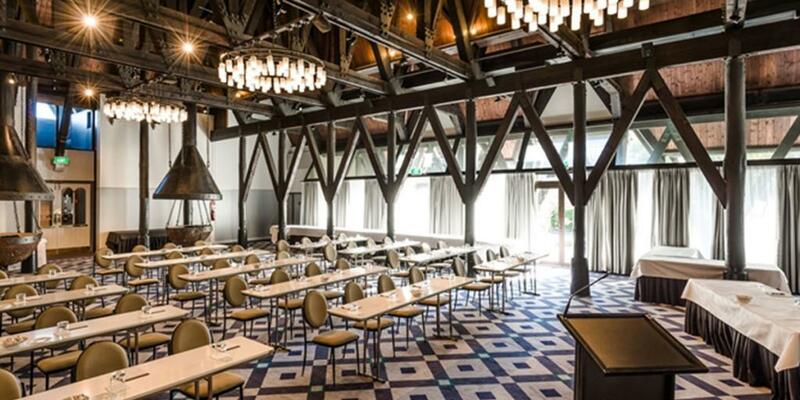 In addition, the hotel has 7 dedicated function spaces along with expansive outdoor areas, making The Chateau on the Park an ideal venue for conferences and events. The hotel’s award winning Garden Court Brasserie is open for breakfast, lunch and dinner and overlooks the moat and the hotel’s famous award winning gardens. 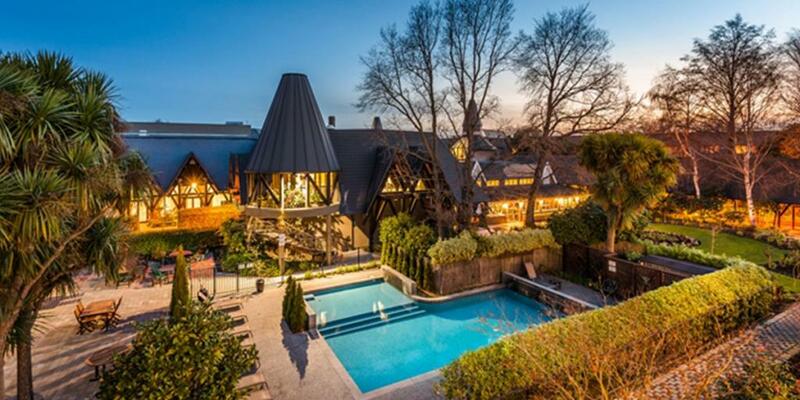 Christchurch is a city with renewed vibrancy and focus on rebuilding post the 2011 earthquake. The bold vision of the Christchurch Central Recovery Plan details the government’s strong commitment to help Christchurch redevelop into a world-class city. Major developments including an iconic new convention centre; stadium; library; performing arts centre; indoor swimming pool complex and a range of projects to celebrate the Avon River and the city are in the planning phase or underway.